Kitchen and Bathroom Rejuvenation – Carpentry Time, Inc. 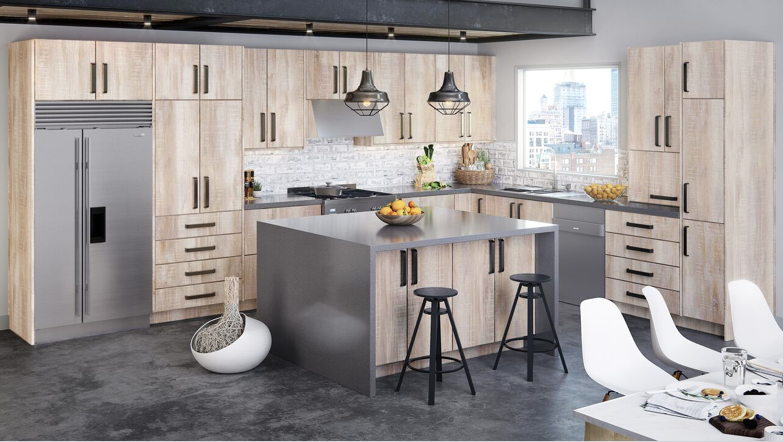 If you are thinking to repaint your cabinets, go for the trending gray color. Although, white is still ruling, but the kitchen industry manufacturers predict that gray will shortly take the white top spot. This color gives a classy look to your kitchen. It increases the functionality by making your kitchen look spacious and comfy. The new trends do not only focus on the change in the color of the cabinets, but it deviates from the traditional way cabinet door operates. The leading kitchen hardware manufacturers have been changing the way cabinet doors and drawers function. Where space is an issue, you can opt for hydraulic fold up cabinet doors which opens with just a button and are completely out of the way. The space of a kitchen is always an issue whether someone is living in an apartment or in a mansion. The manufacturer of kitchen industry and designers has come up with an incredible solution. They have designed custom kitchen with multi-tiered drawers which helps to double up the space in your kitchen. The modern rule for the bathroom is to go for simplicity and decluttering. Give an urban look to your bathroom by keeping it organic and open. This place is where you go for your comfort; therefore you need to have this place decluttered from all the unnecessary items. Use cabinets and built in shelves to hide unwanted personal items and do not leave your toiletries and novelty items out. The latest trend in bathrooms incorporates open showers with a free standing tub. This gives your bathroom a contemporary look. Since you want to keep things symmetrical and sharp, you need to place the bathtub at the spot where it enhances the look of your bathroom. Choose a rectangular or a pedestal tub rather than the boring oval shaped tub. 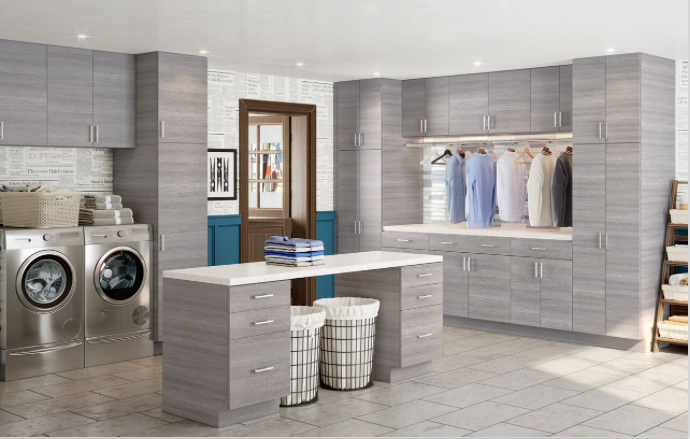 The kitchen and bathroom both play an important part in the functionality of your whole house and therefore you need to work on them to give them urban look. A simple renovation and changes can go the long way and make your home a paradise and embodiment of comfort and luxury.